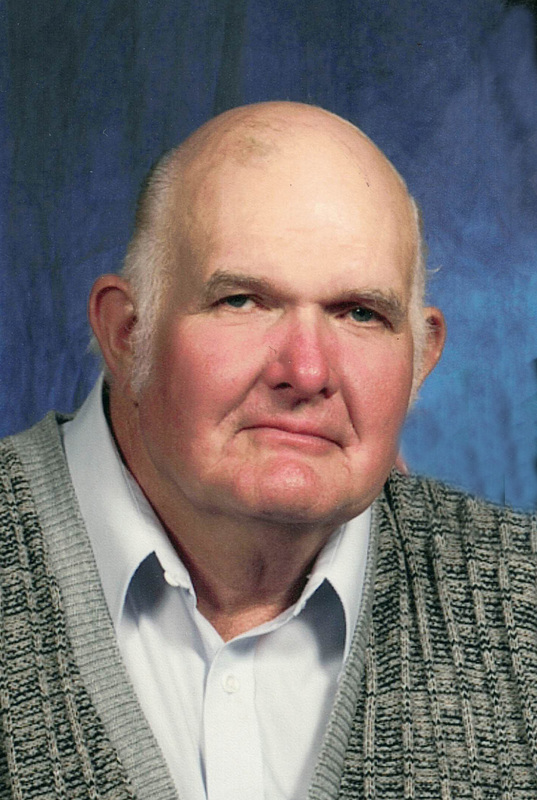 Wayne Richard Reese, 72, Town of Maine, passed away Sunday evening, March 31, 2019, at ThedaCare Medical Center, Appleton of congestive heart failure. He was born in New London on December 1, 1946, son of the late Richard and Marcella (Duhm) Reese. On July 1, 1972 he was united in marriage to Carol Barclay at Emmanuel Lutheran Church in Seymour. Friends may call at Muehl-Boettcher Funeral Home, Seymour on Thursday, April 4, 2019 from 4:00 pm until 8:00 pm. Visitation will continue on at Emmanuel Lutheran Church, Seymour, on Friday, April 5, 2019 from 9:30 am until the funeral service at 11:00 am with Pastor Natalie Kramer officiating. Burial will take place in Graceland Cemetery, Clintonville. I lieu of flowers, a memorial fund has been established in Wayne's memory. Special thanks to the area First Responders, the ThedaCare at Home nurses, the staff at ThedaCare Cardiovascular Services, to anyone who was able to converse with Wayne on the phone the last few months, and to everyone who helped out in getting Wayne to and from his various appointments the last few years. The family appreciates all you have done.